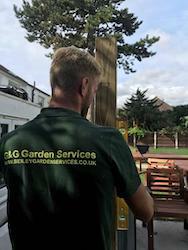 G&G Landscape and Fencing supplies is a small family run business based in Dartford, Kent. 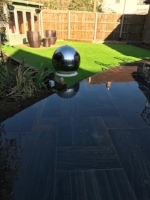 We have over 10 years garden landscaping experience with a reputation throughout Kent for high standards and for our use of quality materials. 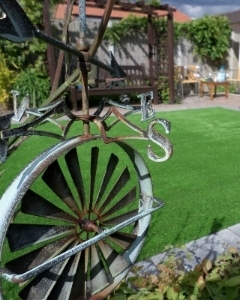 Our professional team are dedicated to ensuring you get the garden you have always wanted at the right price. You can visit our shop in Dartford or simply order your supplies via our online shop and have it delivered direct to your door. We can deliver to All areas In Kent, most parts of London & Essex. Please see our delivery page to see where we cover. We also have a install team if you need fitting. We can bring your dream garden to life. Our team of professional fitters are available to supply and fit everything you need. Please click here for more information and visit our Gallery to see photographs of our work.